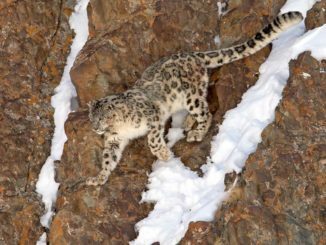 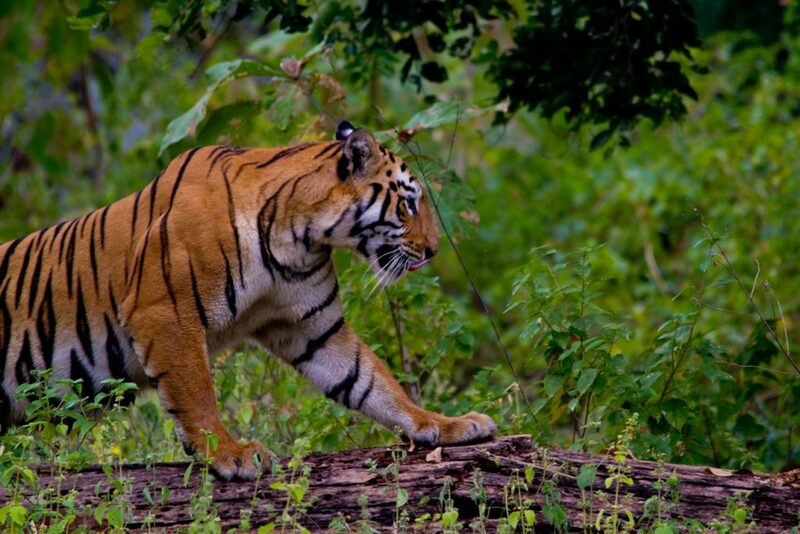 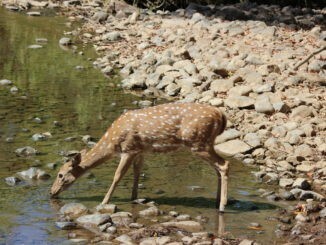 Big Cats India is a nature and wildlife blog of India for the wildlife lovers of the world. 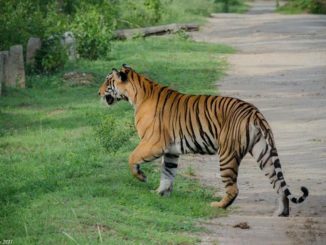 Our blog will mostly publish the article related to the big cats of India along with articles related to the other national parks, wildlife and bird sanctuaries of India. 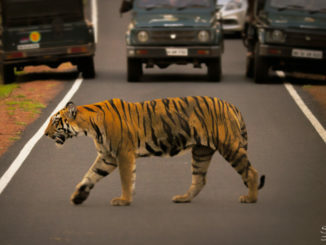 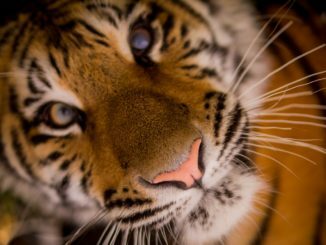 We will be also posting news related to big cats and wildlife on a timely interval. 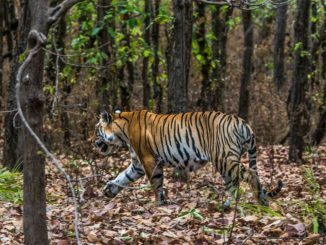 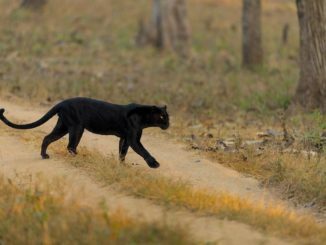 With its blog post, Big Cats India is trying to make people understand the importance of nature, forest and wildlife in the ecosystem and why their conservation is so important. 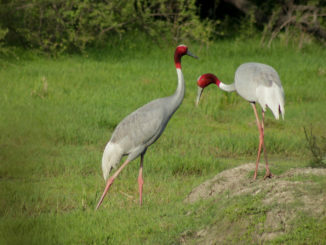 Its all about spreading the importance of nature and why ecosystem conservation is important. 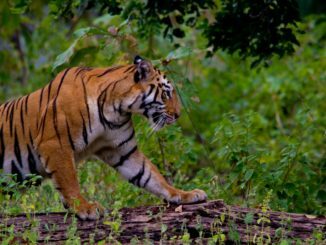 Also, we will be posting facts about wildlife in India, Information about tiger safari and jungle trails running in various national parks and tiger reserves of India. 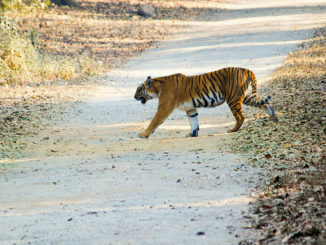 Do’s and Don’t while in safari, Tips, information and things to carry in a safari, the best time to visit, how to book a safari, accommodations in a national park or tiger reserve and various other useful information we will be providing to our readers, which will help them.